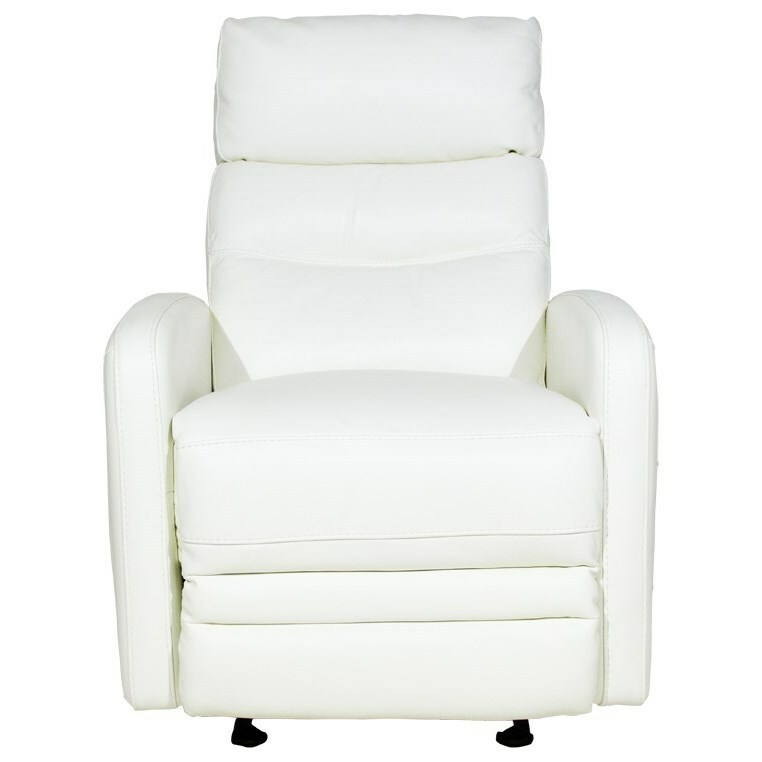 Update that recliner that's way past its prime with a sleek new power model - it even includes a USB port so you can stream TV and video on your devices while you relax! This slim and trim model looks oh-so crisp in snow white leather. The Astor Power Recliner by Violino at Red Knot in the Oahu, Honolulu, Kapolei, Pearlridge, Salt Lake, Hawaii area. Product availability may vary. Contact us for the most current availability on this product. Padding & Ergonomics High resiliency foam wrapped in Dacron fiber for a soft yet supportive seat. Seat Support No Sag Sinuous Wire Springs support the seat and Pirelli Webbing supports the back.